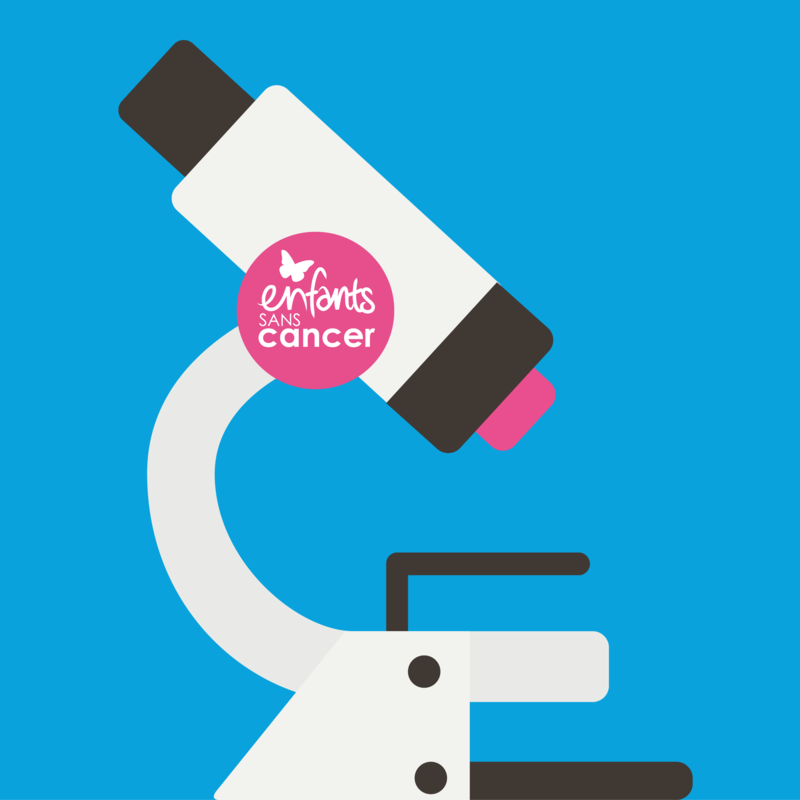 This trial has been co-financed with the Children without Cancer race of 2015 ESMART – European Proof-of-concept Therapeutic Stratification Trial of Molecular Anomalies in Relapsed of Refractory Tumors in children – enables to give access to 10 new medicines for children with therapeutic failure. It is a global one-of-a-kind therapeutic trial that will strongly boost the access to target treatment for all children and teenagers in relapse or with treatment failure, whatever their illness (solid tumor or leukemia). Thanks to our wonderful partners, donators and volunteers of the 4th edition of the Children without Cancer race, more than 1 Million Euros have been allocated to this great program that will enable to “change the scale”. This large-scale program is led by Gustave Roussy as part of the AcSé program of the National Cancer Institute. We have obtained 6 molecules from 3 laboratories (Astrazeneca, BMS and Novartis) and discussions are in progress with other laboratories to go even further. http://sante.lefigaro.fr/actualite/2016/06/14/25096-cancer-lenfant-france-lance-essai-unique-monde https://www.lesechos.fr/14/06/2016/lesechos.fr/0211028055806_cancer-de-l-enfant—la-france-realise-une-premiere-mondiale.htm Promotor: Gustave Roussy Main investigator: Dr Birgit Goeger First patient in the study: August 2016 Planned enrollment: 260 patients. Global trial duration: 3 years + follow-up Concerned countries: France and 6 European countries Co-financing by Imagine for Margo: €1,022,000 Other co-financers: INCa and ARC Foundation Number of patients at end of March 2017: 41 What is the situation today ?